Causes and Outcomes of Acute Neuromuscular Respiratory Failure. Arch Neurol. 2010;67(9):1089-1094. A Serum Protein?Based Algorithm for the Detection of Alzheimer Disease. Arch Neurol. 2010;67(9):1077-1081. Teaching Video NeuroImages: Painful legs and moving toes syndrome. Neurology 2010 75: e6. Use of anticholinergics and the risk of cognitive impairment in an African American population. 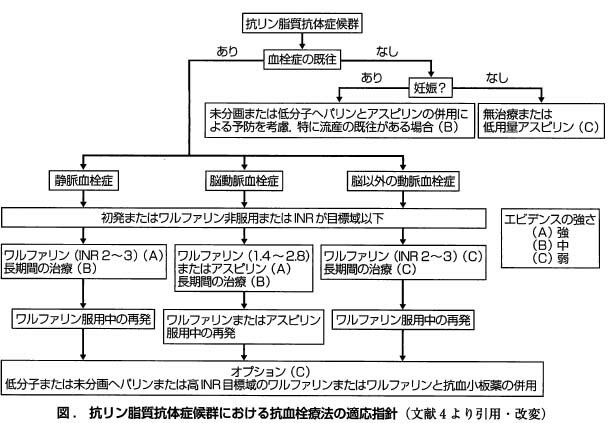 Neurology 2010 75: 152-159. A Randomized Trial of Tai Chi for Fibromyalgia. N Engl J Med 2010; 363:743-754. Teaching NeuroImages: Nasu Hakola syndrome. Neurology 2010 74: e102.